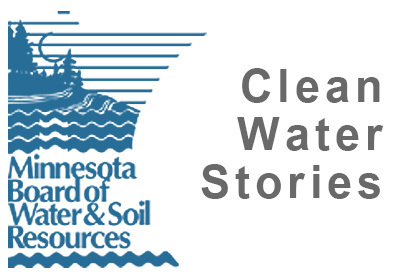 Water quality benefits with Minnesota Buffer Law Buffers help filter out phosphorus, nitrogen, and sediment, these are important for keeping water clean. The Lakes & Rivers of Itasca County Are a True Treasure Lake Sampling, Watershed Assessment, and Development of a Lake Assessment Report. 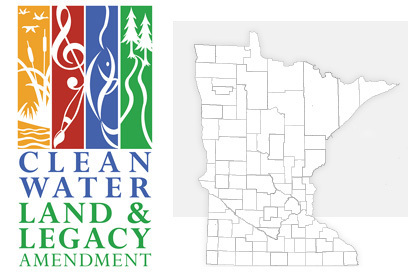 All services we provide to help protect the water resources of Itasca County. 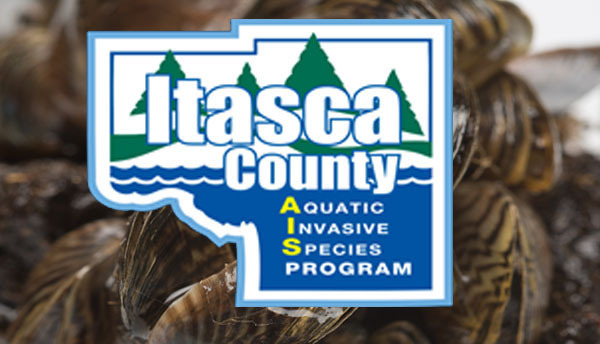 Aquatic Invasive Species in Itasca County. Not only are natural shorelines beautiful, they are critical in stabilizing the shoreline from damaging effects of erosion. 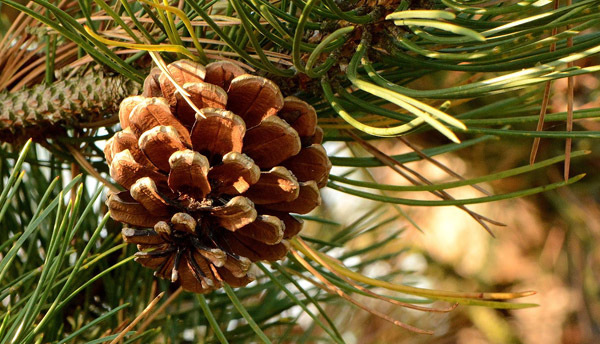 What is Itasca Soil and Water Conservation District? 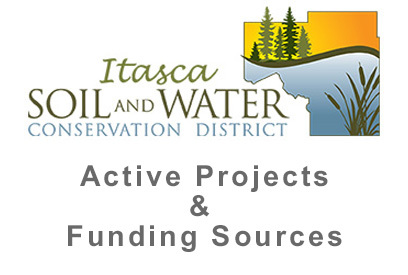 The Itasca SWCD is a local agency which provides access to conservation and resource management services. 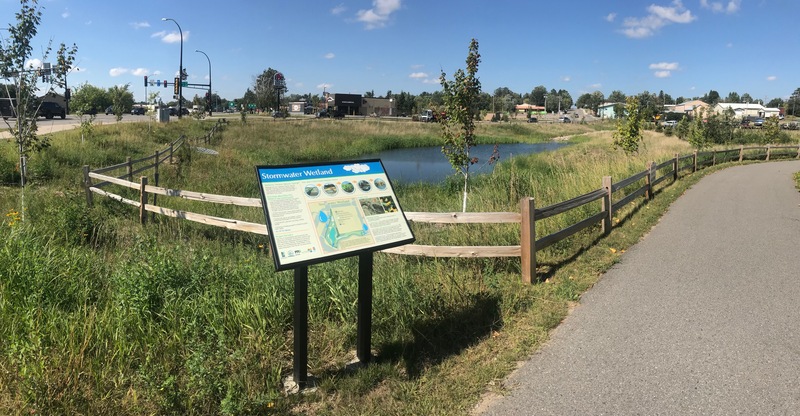 In cooperation with federal, state and local agencies, the District provides technical assistance, cost-sharing and natural resource management information and education. Urban and rural landowners, businesses, industry and agencies may request these services. To learn more about the threats Itasca County lakes face check out our educational information here. Place your order online or download an order form today. Pay online via Paypal. Want to know where and what we'll be doing this year? 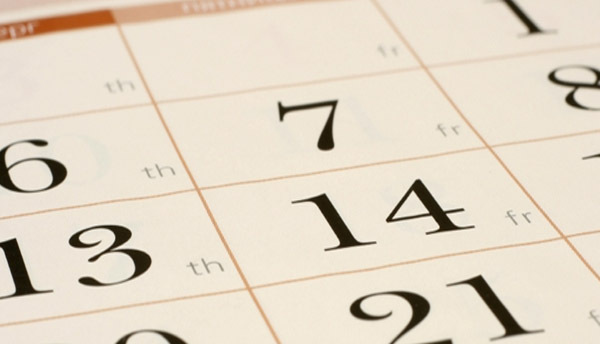 Check out our event calendar for more info. 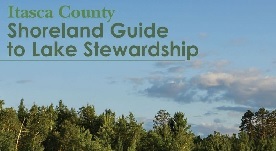 To view or download a copy of the Shoreland Guide For Itasca County click here. 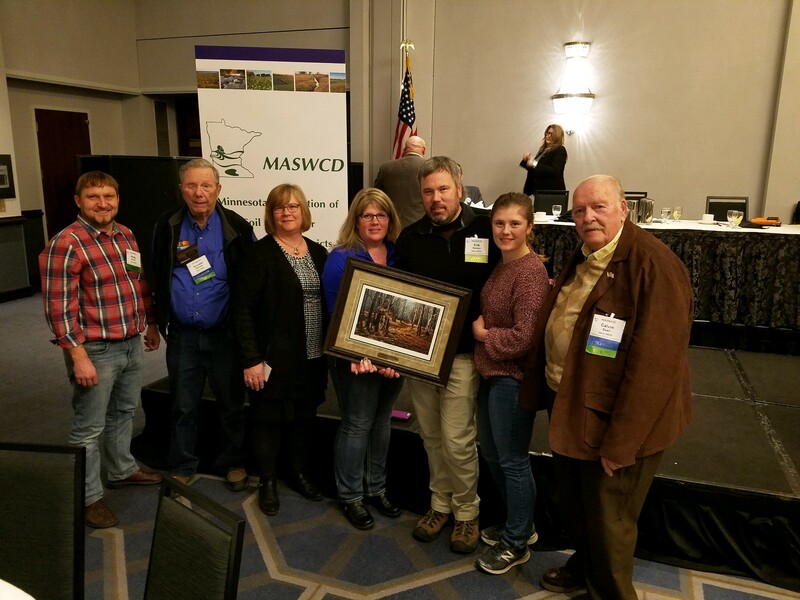 The Minnesota Association of Soil and Water Conservation Districts (MASWCD) and the DNR awarded the Minnesota Outstanding Forest Steward award to Erik and Amanda Nelson family for their leadership and protection to forest resources. They were nominated by Itasca Soil and Water and NRCS. 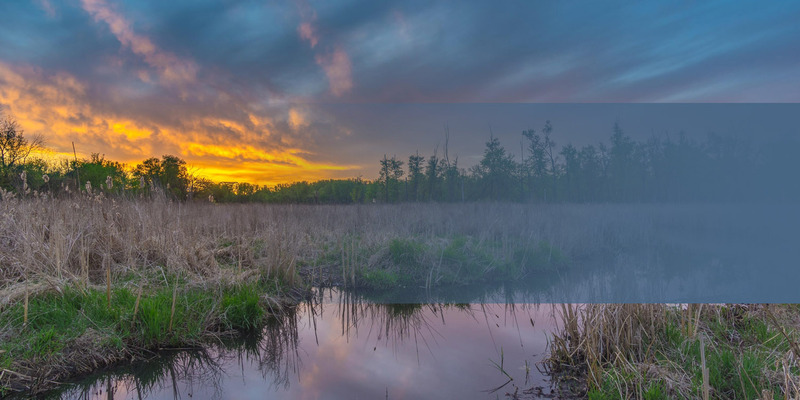 The MASWCD Outstanding Conservationist Award is to recognize individuals, conservation organizations, and others for outstanding accomplishments with implementing conservation practices and improving Minnesota’s natural resources. 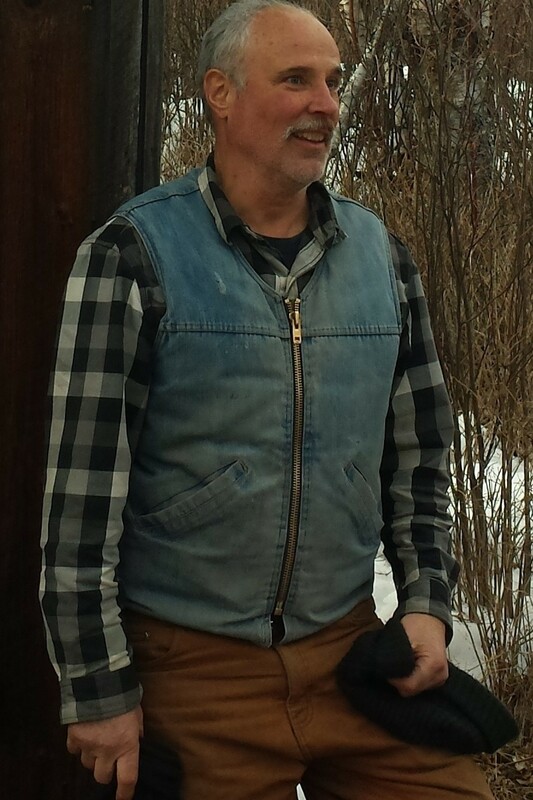 Itasca Soil and Water this year nominated Neil Gardner. stormwater management because most stormwater is not treated to remove pollutants. What You Can Do To Stop Aquatic Invasive Species. 1. Clean your boat after each use. 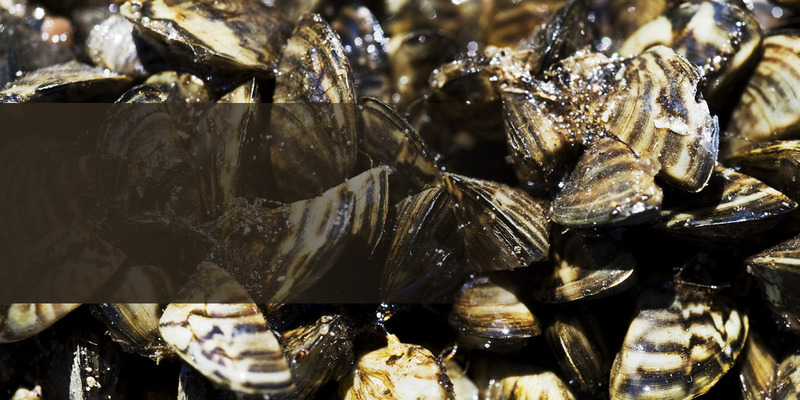 CLEAN all visible aquatic plants, zebra mussels, and other prohibited invasive species from watercraft, trailers, and water-related equipment before leaving any water access or shoreland. 2. Drain Water Equipment After Each Use. DRAIN water-related equipment (boat, ballast tanks, portable bait containers, motor) and drain bilge, livewell and baitwell by removing drain plugs before leaving a water access or shoreline property. Keep drain plugs out and water-draining devices open while transporting watercraft. 3. Use Proper Disposal Methods For Bait. DISPOSE of unwanted bait, including minnows, leeches, and worms, in the trash. It is illegal to release bait into a waterbody or release aquatic animals from one waterbody to another. If you want to keep your bait, you must refill the bait container with bottled or tap water.